As a wedding photographer most of my work involves people. I love to photograph people. However most of the people who are in front of my camera are in or at a wedding venue. This means that the wedding guests, the wedding party and the venue all make up my wedding photography. Therefore the venue is super important and photographing at Ashfield House is something I love to do. If you head over to the Ashfield House Website they actually state on there “We’re Not Normal”. One of the reasons they say this is because the wedding venue has a real homely feel but with a grandeur atmosphere. As a photographer here this is perfect. Because all of the wedding guests both feel at home but like they are out having a great time somewhere special at the same time. This allows me to really get some great candid photography and great moments that will last for eternity in the couples wedding album or as gifts to their guests. Its “Not Normal” approach is great and the venue just feels different but “right” at the same time. Being a wedding photographer I get to spend time with brides and their bridesmaids getting ready, drinking champagne during getting hair and make up done. Always a fun and exciting part of a wedding especially as time goes on and the ceremony fast approaches. Things begin to get emotional and nerves set in. To make all of this run smoothly and to allow for me to capture this atmosphere and emotion. It is great to have a preparation room that is big enough for the bridesmaids. Its great to have a room to store clutter so not to get “mess” in the background of your wedding photos. Ashfield houses bridal preparation room is just perfect for this. Its large, has plenty of window light and my last wedding here was just great for this. During the wedding I shot here as an Ashfield House Wedding Photographer I had the pleasure of getting to know the owner of the venue Katie and some of the staff here. The staff here actually made me feel like I was a guest so it can only be even better to be an actual guest at a wedding here. The staff are always smiling and there to offer a helping hand. This really does have a huge impact on me being the photographer. I’ve been to wedding venues when you can tell the staff just want to finish work, get paid and go home. Ive been to venues when the staff can be rude or demanding to me. Here though its like I’m part of the family and why I’m super proud to have shot here and would love to shoot here again. 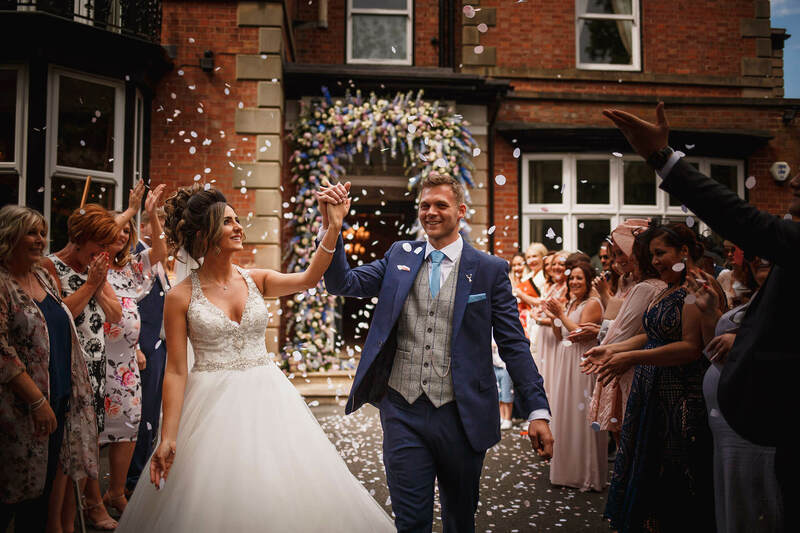 Ashfield House is also the proud winner of the Wedding Industry Awards winner of the Wedding Venue of the year both regionally and national for the last 2 years and the again recent winners for the third time running. Why wouldn’t any wedding photographer want to shoot at a venue with such a high reputation! 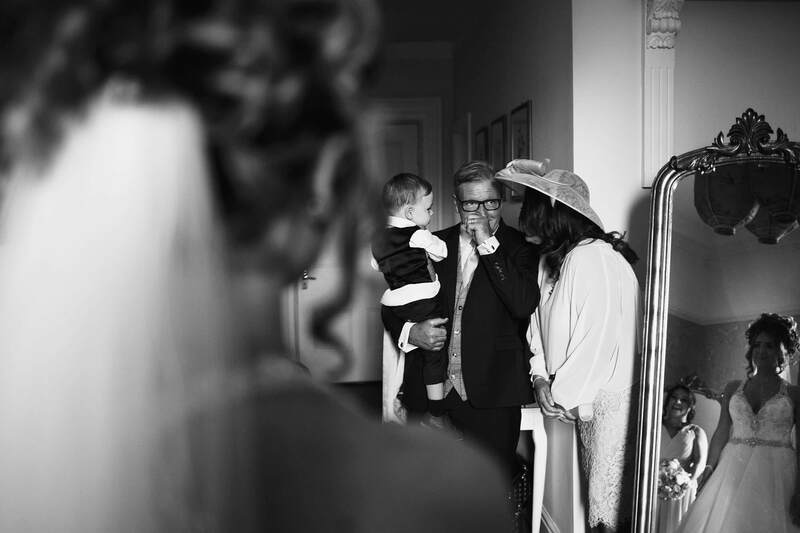 I hope you enjoyed this short article on why I love photographing at Ashfield House. You can find links below on how to get in touch or find out more.